The name "Hester" has been synonymous with the highest level of customer service and professionalism. Brad and his agents have been active in the North Lake Tahoe and Truckee real estate market for over 25 years. All of the members of his team are knowledgeable of the intricate matters affecting real estate in the Lake Tahoe area and are committed to serving clients at the highest professional level. 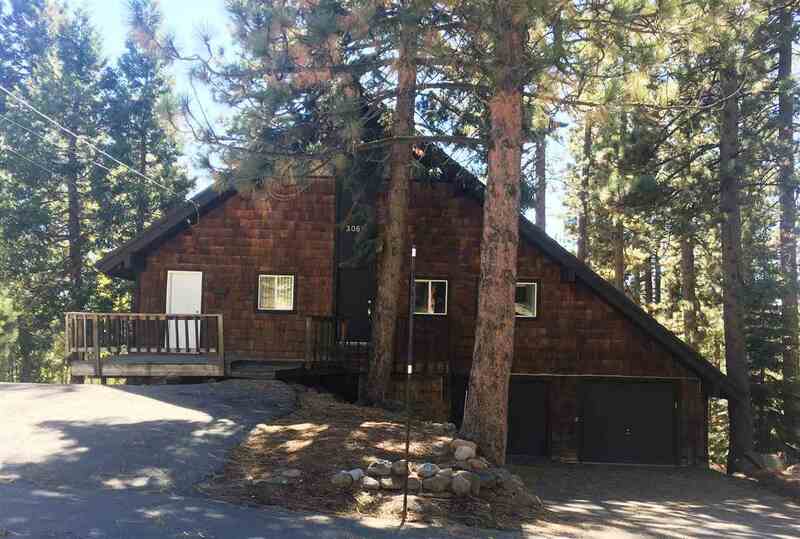 Whether you are searching for a perfect second home getaway, business opportunities or commercial real estate in North Lake Tahoe and Truckee, Hester Real Estate would be honored to help you find the property best suited to your needs and desires. Click on any of the areas on the map and find properties in your preferred location. Start your search here for commercial properties, income properties or business opportunities of North Lake Tahoe and Truckee Listings. 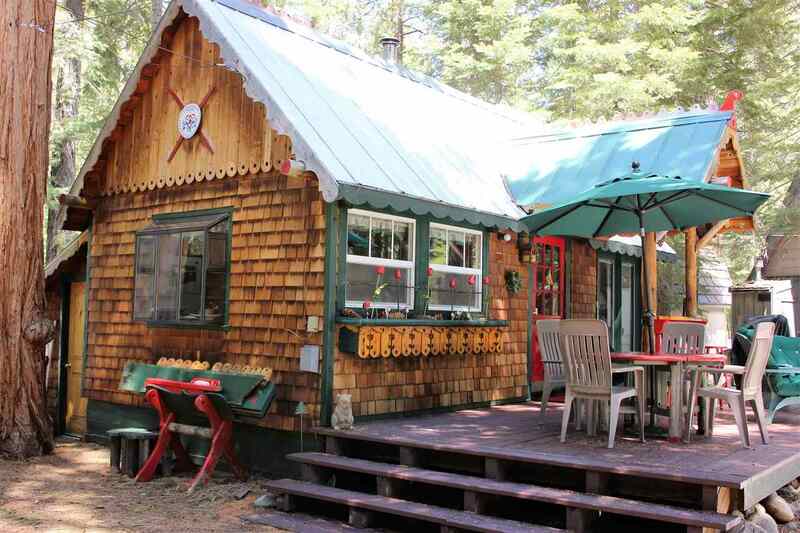 Start your search here for residential properties or lots and land to view North Lake Tahoe and Truckee listings.